expose this agenda put the future of this planet back into the hands of the people. The daily life we perceive with out 5 senses is not reality. Quantum physics has shown that space and time are illusions of perception therefore our bodies cannot truly be a reality of they occupy this space. Out true Consciousness does not exist in our brains or in our bodies. This documentary shows that we use symbols for absolutely everything the mind can conceive of. There is at least one word or icon or gesture to insinuate everything our five senses can detect and then some. But along with this beautiful gift comes a flaw. The sequel to the film: Esoteric Agenda, Kymatica focuses on human and universal consciousness and points out a psychic disease that mankind has induced that is creating insane illusions which is allegedly the main cause of pain and suffering. Kymatica goes deeper into the metaphysical aspects of reality and connects ancient myths and history with modern ways of society and political outcome, focusing on human and universal spiritual evolution and consciousness. The Soul Travelers reveals the truth about mythology, the spirit world, magic, Satanism, and the Illuminati. This documentary reviews repeating themes in mythology and tales of ancient man. 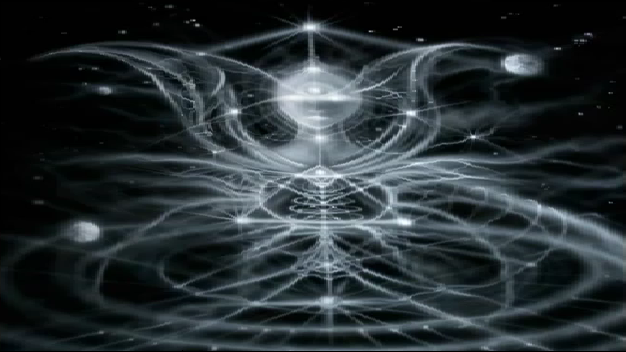 Then the video discusses the details of the spirit world, chakras, demons, and angels. It continues by delving into the details of magic, the occult, and Satanic Illuminati symbolism. The Soul Travelers is surely among the most revealing documentaries on the subject of magic and the occult, as it takes a revisionist look at the symbols of secret societies like the Freemasons. It concludes by examining the characters like Satan, Jesus, Babylon, and more from the perspective of the occult.